So sorry, this contest ended on August 12, 2018. When Travis Tritt first got started in country music back in the 90s, he refused to follow the country singer trend of wearing a cowboy hat while performing … and with a head of hair like that, who can blame him? 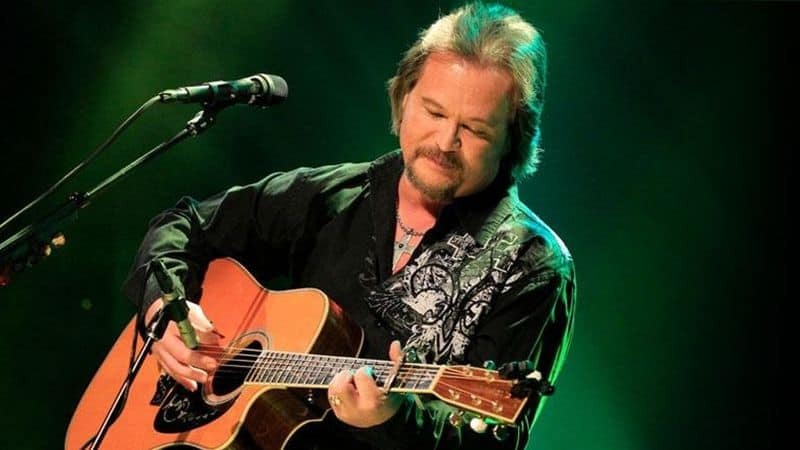 Enter here to see Travis Tritt, his melodious guitar, his twangy harmonies, and his majestic locks live and in person at Innsbrook After Hours on Saturday, Aug. 18 at 6 p.m.
And feel free to bring your cowboy hat. He doesn’t mind if his fans wear them.